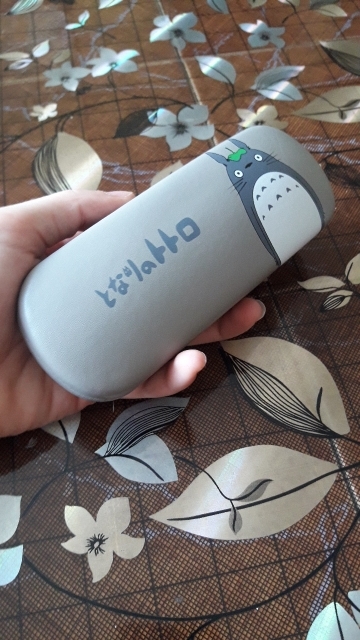 High Quality and soft touch case. 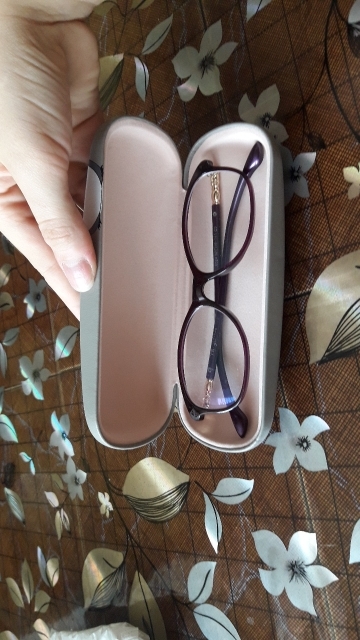 Reading glasses fit perfectly inside nice stuff. 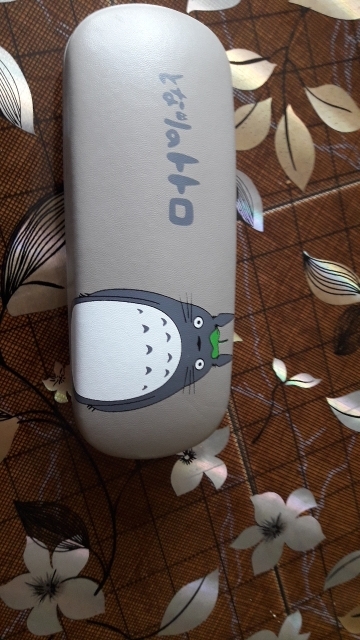 Recommend to buy, the parcel was sent quickly! Seller good luck and prosperity!